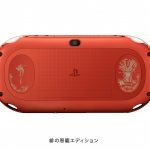 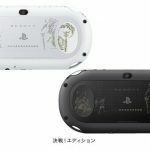 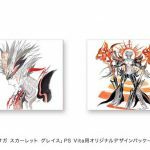 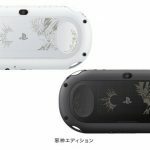 Last night, Sony and Square Enix announced four different SaGa: Scarlet Grace-themed PS Vita collaboration models, which will launch alongside the game in Japan on December 15th. 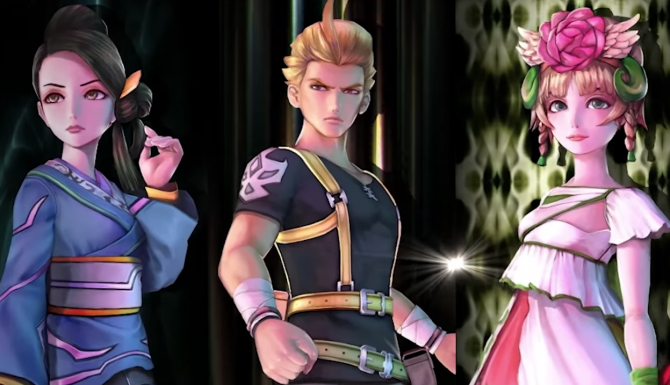 Now to the important stuff: what do the new models look like? 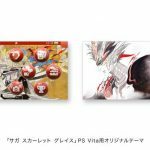 Well, check out the gallery below to have a look at all the units, the new PS Vita theme, and the original design packaging. 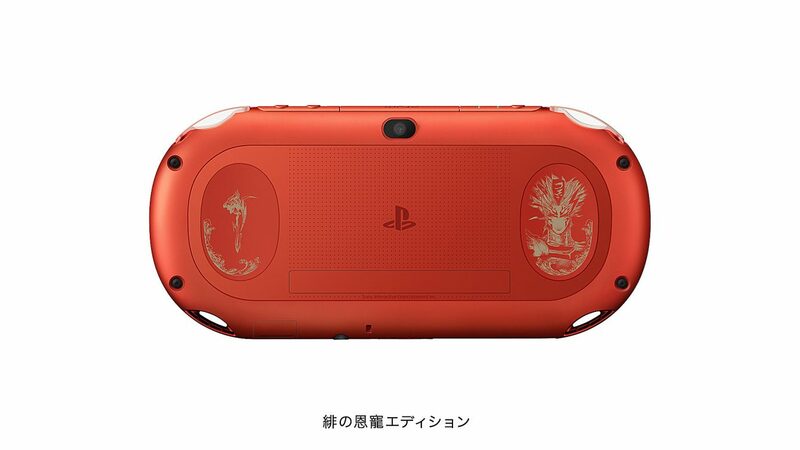 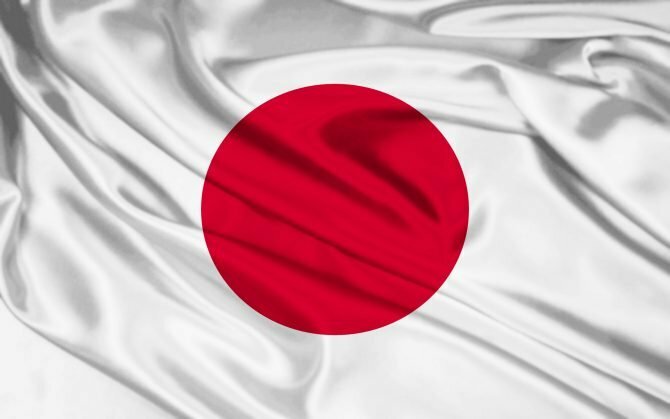 Additionally, pre-orders are now available at Sony Store Japan. 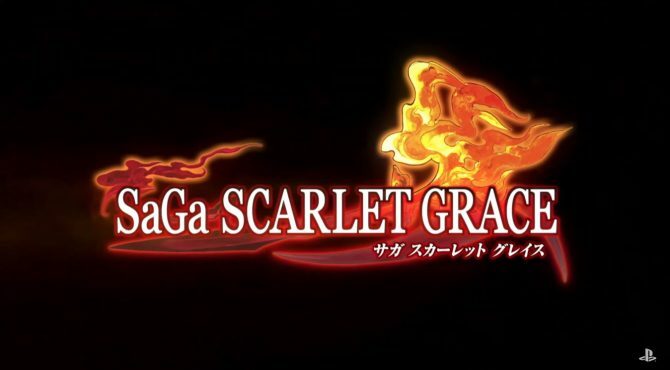 Square Enix revealed that SaGa: Scarlet Grace will be headed to PS4, Switch, and PC, so basically, it's not a Vita exclusive anymore.